A conservatory is a beautiful light filled room where’s it’s a pleasure to send time. A calming space that enhances your lifestyle and gives you that valuable extra living space, adding value to your home. But have you considered how you will keep your conservatory cool in the summer and warm in the winter. By choosing a conservatory fitted with ‘warm roof’ you will have a conservatory that is a room to be enjoyed all year round. What’s more, because it has all the looks and feel of a traditional extension, it will be a seamless addition to your home. Our warm roof has been designed and engineered to offer you so much more. 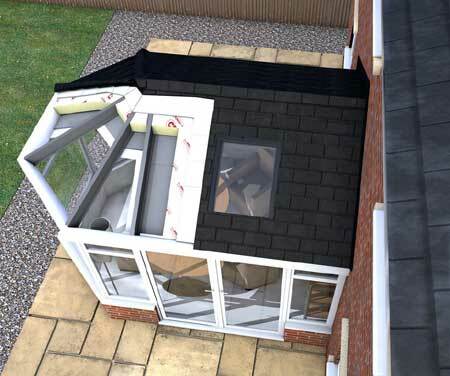 It is a truly lightweight tiled conservatory roof with an overall U-Value of just 0.15. 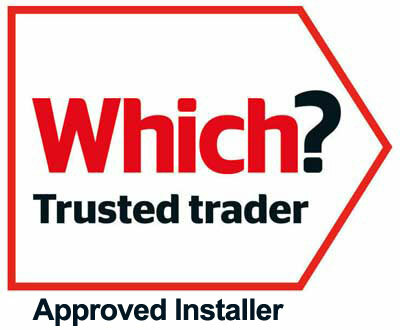 This makes our Warm Roof one of the most lightweight and energy efficient roofs on the market today. The roof is engineered and installed in layers offering the ultimate in energy efficiency. Not only will this offer savings on your energy bills but it will help reduce your carbon footprint. And you will notice you have a quieter room too thanks to the improved insulation the the Enfys Windows Warm Roof offers.